Israel’s first two universities were actually founded decades before the state was even created. The Technion, a world leader in technology and business innovation, was founded in 1912, 36 years before the birth of the State of Israel. The Hebrew University in Jerusalem was founded in 1925. They were the first universities to teach primarily in Hebrew and were key to the reemergence of the Hebrew language in Israel. Both are listed among the top schools in the world, and have produced between the two of them 11 Nobel laureates since the year 2000. Hebrew University’s first Board of Governors is a veritable who’s who of mid-20th century intellectuals. They included philosopher and sociologist Martin Buber; psychologist Sigmund Freud; Israel’s first president, Chaim Weizmann; and even physicist Albert Einstein. Today Hebrew University is one of the world’s top ranked schools, ranking 16th in mathematics and boasting 7 Nobel laureates over the past 15 years. Bar-Ilan, the second largest university in Israel, was founded in 1955 by the American Mizrachi Movement, a religious Zionist organization. The initial planning was made in Atlanta in 1950, and the university was created thanks largely to the efforts of Pinkhos Churgin, and American rabbi. Today, Bar-Ilan has one of the largest collections of books in English in Israel. The university has a student population in excess of 26,000, and while the school is associated with the religious Zionist movement, its students come from all walks of life and all sectors of Israeli society – secular and Orthodox; Jewish and Arab. In recent years Bar-Ilan has expanded its operations and campus size, becoming a major center for research in both science and the humanities. Established 104 years ago, the Levinsky College of Education is one of the oldest colleges in Israel, and was the first to instruct teachers in Hebrew. Today Levinsky is the country’s top teachers college. The school was founded by the Hovevei Zion movement during the first wave of Aliyah (immigration) to Israel and was named after Hovevei Zion leader Elhanan Leib Levinsky, who died a year before the school’s opening in 1911. The Center for World University Rankings recently placed three Israeli schools in the coveted “top 100” category of best universities in the world – despite the fact that the organization is based in Saudi Arabia. Hebrew University even managed to crack the top 25, earning the 23rd spot on this year’s list. It’s perhaps not surprising that as one of Israel’s top schools, Hebrew University boasts a long VIP list of alumni in Israel, including three Israeli presidents and three prime ministers, as well as a long list of Supreme Court justices, Knesset members, and leading Israeli journalists and businessmen. But HU also boasts some famous American alums, including diplomat Martin Indyk, journalist Thomas Friedman, US ambassador to Israel Daniel Shapiro, and actress Natalie Portman of Star Wars fame. The HIV/AIDS epidemic could soon be a thing of the past. When that scourge is defeated, it will be largely thanks to the groundbreaking research going on right now in Israeli universities. Both the Technion and Ben-Gurion University have been pushing the envelope of HIV research, work that is now on the cusp of a breakthrough that very well might herald the end of the AIDS crisis as we know it. Hebrew University has had its share of celebrity supporters over the years and has received some impressive donations. 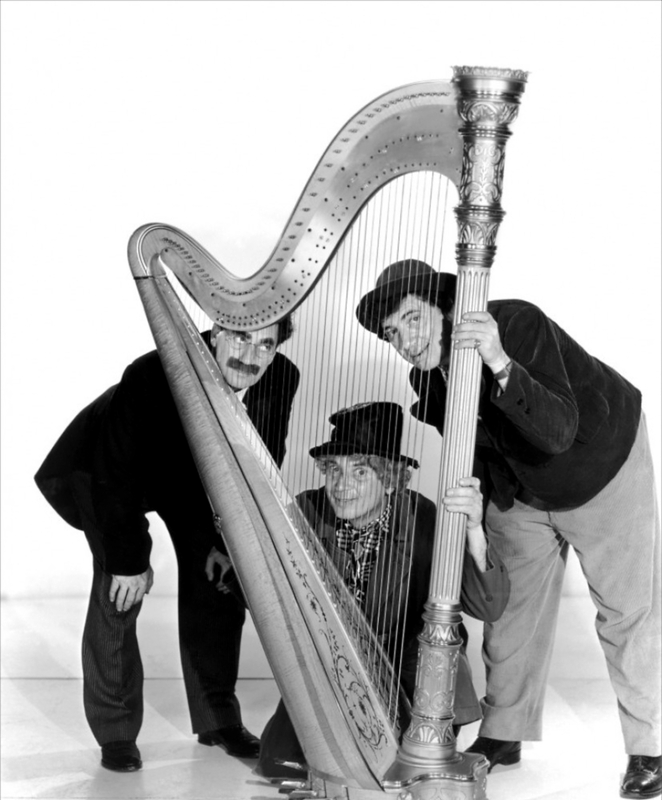 Zany comedian Harpo Marx of the Marx Brothers left his trademark harp to Hebrew University where it is still used to this day to train students in the music department. 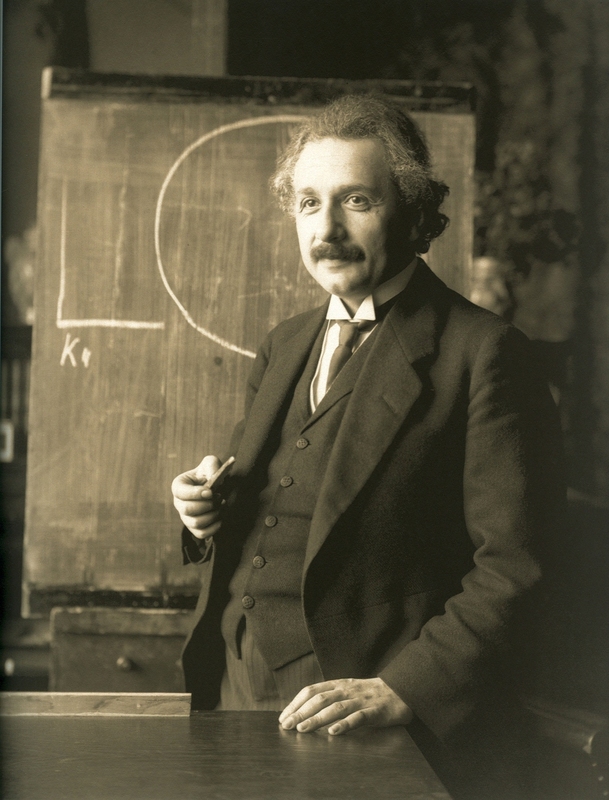 Albert Einstein, in addition to serving on the university’s board of directors, bequeathed his entire estate to Hebrew University, including his vast collection of letters, as well as the rights to his trademarked image. Lirom Global Education was founded in order to provide international students of all ages and backgrounds the opportunity to study abroad in Israel and experience firsthand the benefits of studying in the Startup Nation. With our partnership with Israeli colleges and universtieis, we offer academic programs for undergraduate and graduate students interested in studying abroad in Israel.